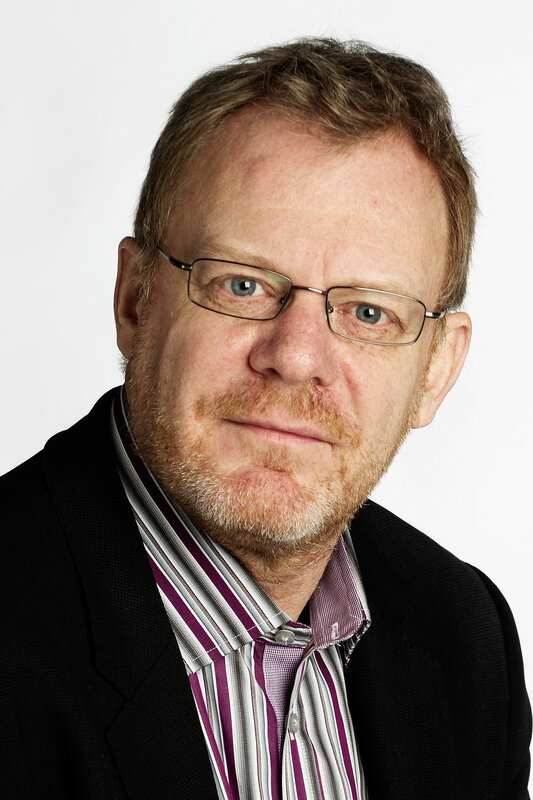 Jan Klabbers currently holds the Academy of Finland Martti Ahtisaari Chair at the University of Helsinki, working on a project on global virtue ethics. He is on leave from his regular position as Professor of International Law at the University of Helsinki. He holds degrees in international law and political science as well as a doctorate in law from the University of Amsterdam, where he taught international law and EU law in the early 1990s before moving to Helsinki in 1996. His main publications include The Concept of Treaty in International Law (1996), An Introduction to International Organizations Law (2015, 3rd ed), International Law (2017, 2nd ed), Treaty Conflict and the European Union (2008) and, as co-author, The Constitutionalization of International Law (2009). His areas of interest include the law of international organisations and the law of treaties, and he has held visiting positions at, amongst others, New York University, the Graduate Institute in Geneva, and Sorbonne.